Nice Ryan. 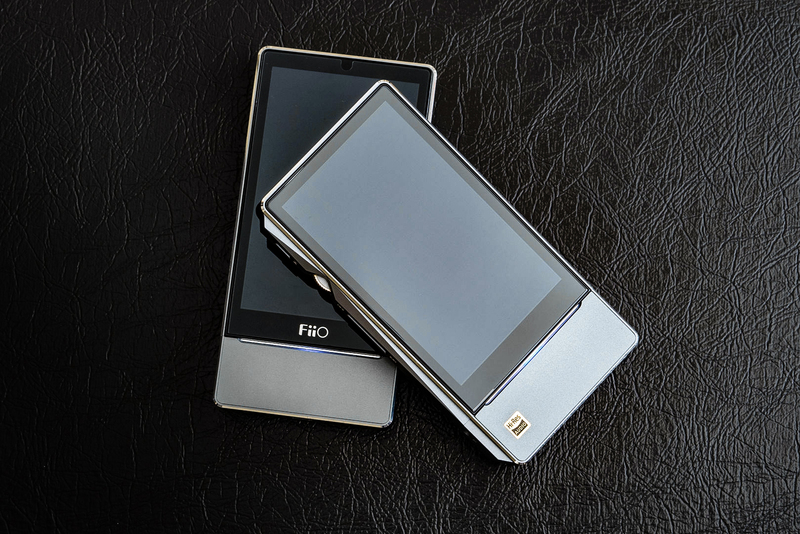 Was just wondering if you could give a quick comparison between this Fiio X7 II vs the Opus 1 plastic edition? Which would you say is better and more detailed/resolving? Sorry Eric, haven’t heard the Opus players, I will try my best to look into their products in future. With the new AM3A amplifier module, is this x7 ll capable of delivering satisfactory power to power unbalanced 62 Ohms headphones like the AKG 712 PRO? Hard to say, I found the unbalanced AM3A output to drive my M&D MH40’s and higher impedance in-ears just fine. It did struggle a bit with my 150ohm HD700’s but it should be fine for the AKG’s.